Welcome to my first blog of 2016. I have a feeling its going to be a good year! 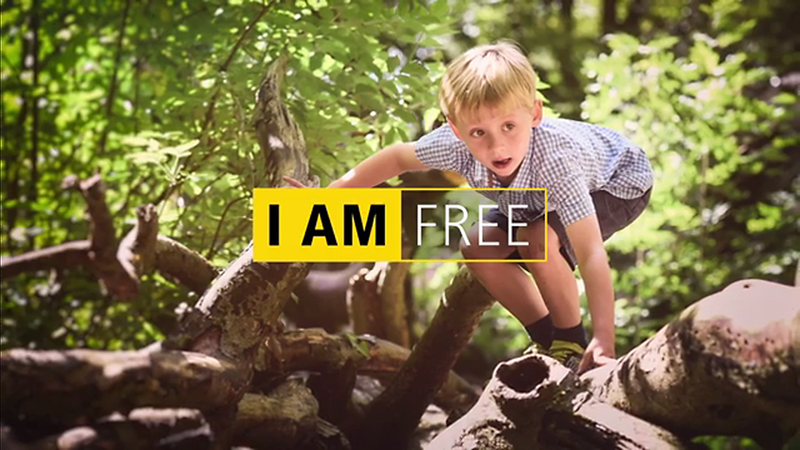 It started well for me when I opened up Facebook and noticed that the new I am Nikon 2015 promotional video was out and they had chosen one of my images. Well, I was delighted as I never imagined that I was good enough to be represented by Nikon. Although I have hundreds of happy customers that come back year after year its always nice to get recognition from the Professionals. Nikon is my chosen weapon and has been for many years. It has never failed me. 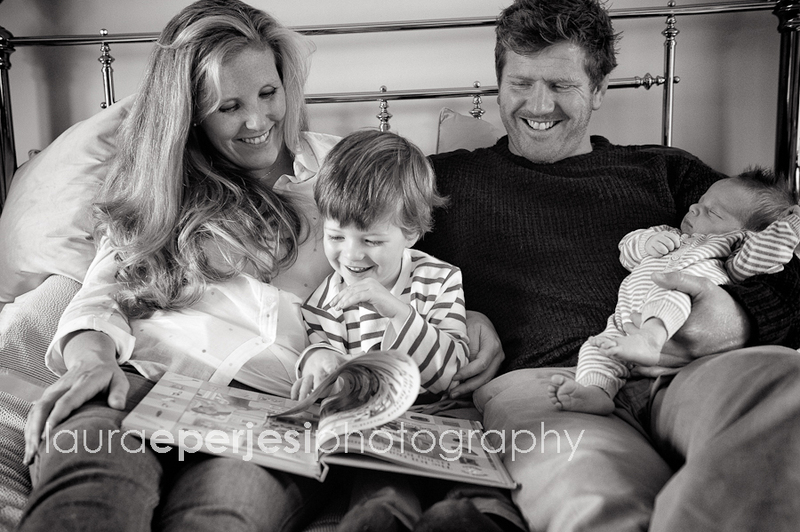 I went to visit this family in their beautiful cottage in Sutton Benger Wiltshire. 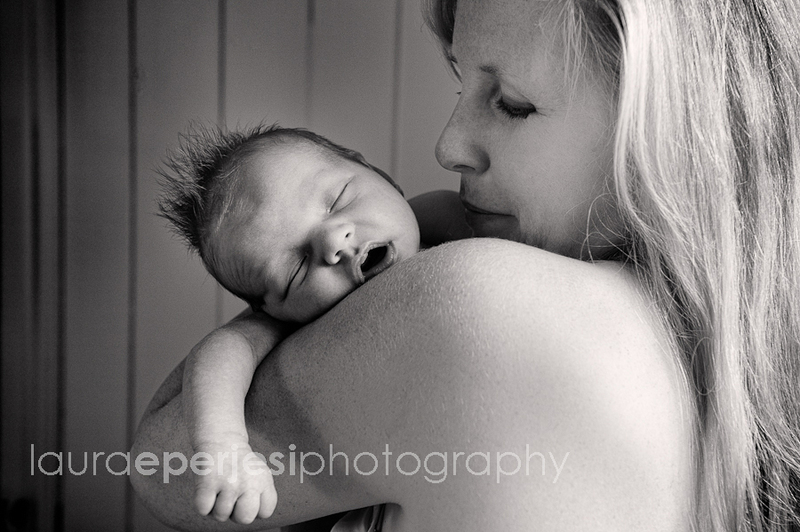 Rebecca had just given birth to her second boy Rufus, who was a delight to photograph. Wiltshire is just on the border of Gloucestershire so I was happy to travel to their home. 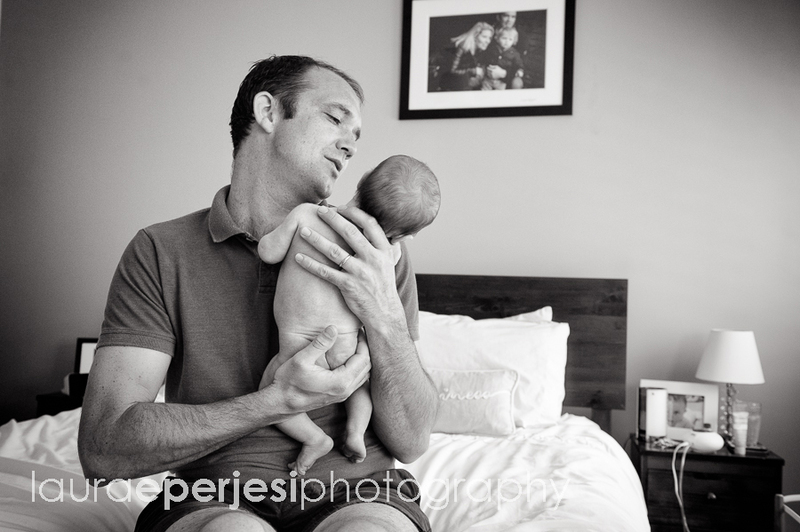 I do prefer it if your family photo shoot is based in your own home. 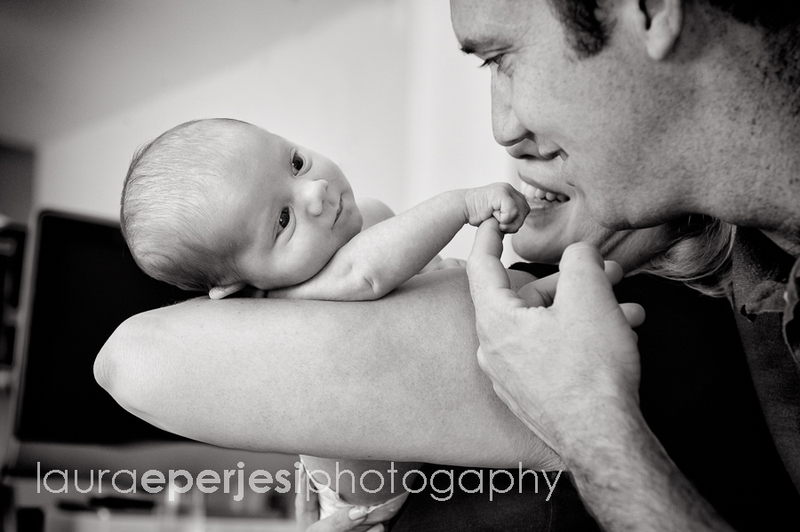 It gives an emotional backdrop to your images that are priceless and meaningful. 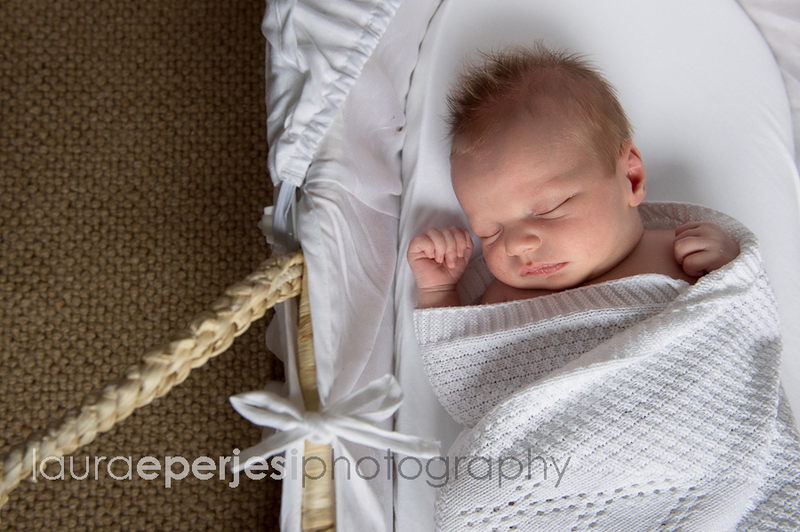 Everyone is more relaxed and if baby is feeding then I can nip off and photograph other siblings without any pressure or agenda. 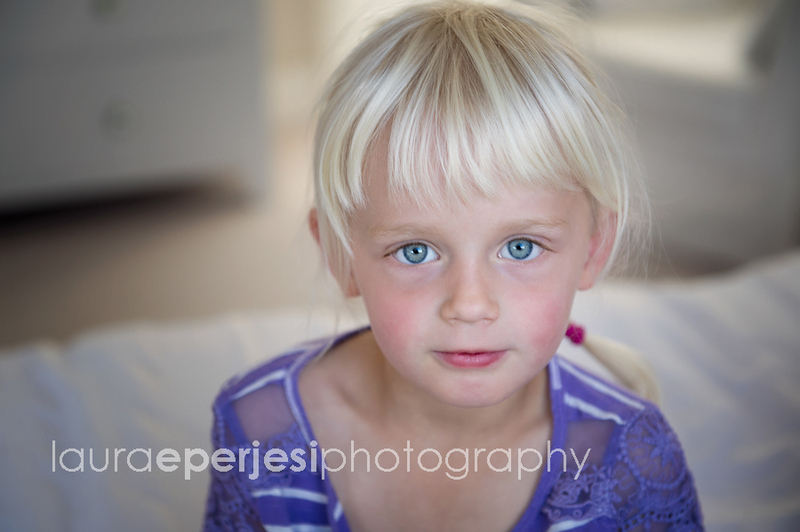 That’s when I am able to capture the most natural shots of your children and family. 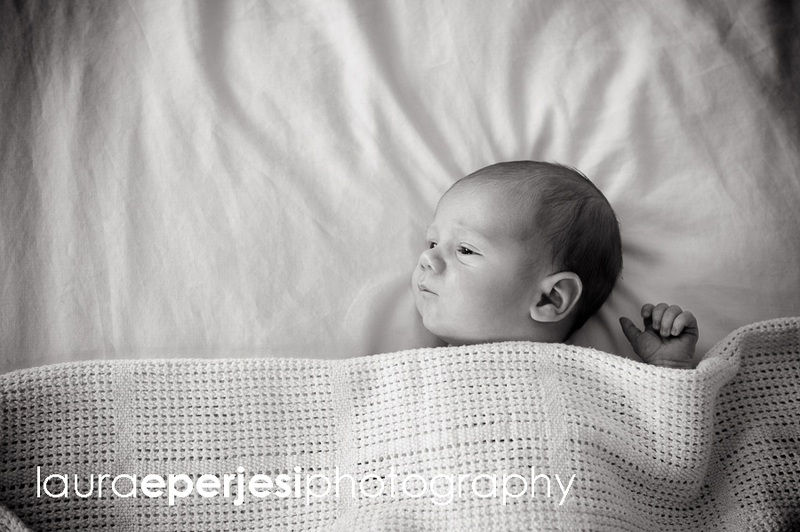 One of my favourite photos from this newborn photography session was actually of Ted gazing at his film. 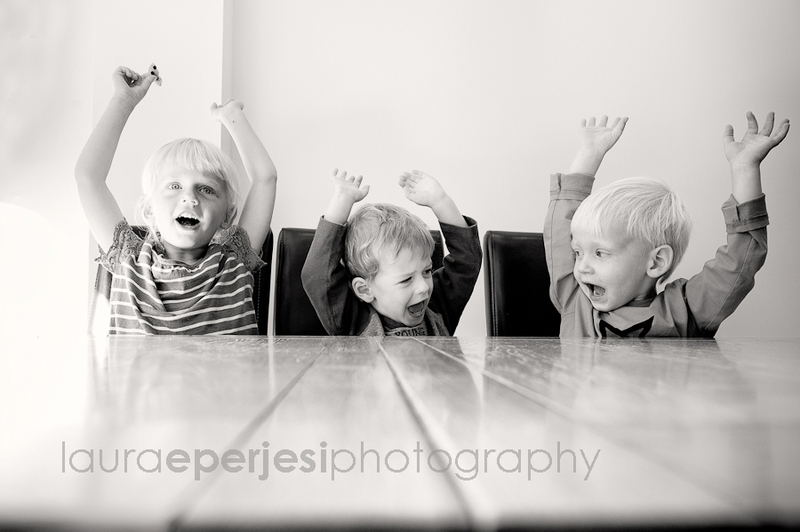 Another favourite is of all three boys sitting in the window. A simple but perfect moment. 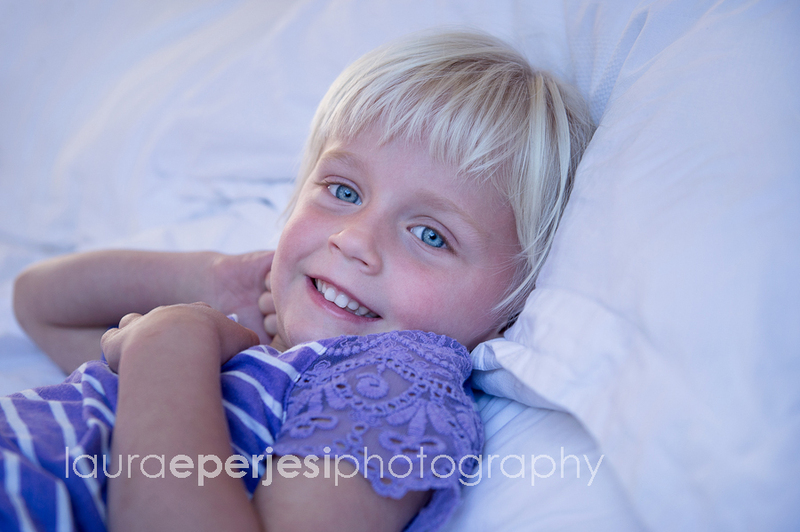 We took some reportage photos on the family bed. 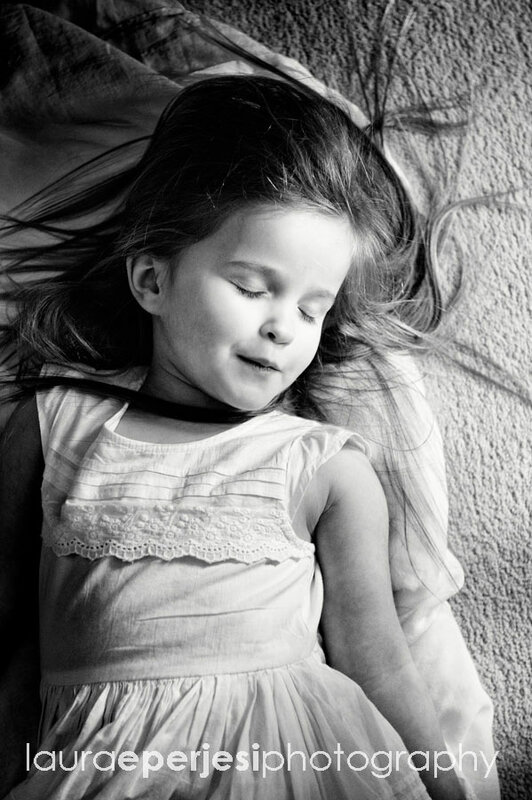 One of the best places to achieve relaxed natural shots. One of the places you spend a lot of family time, especially with young children. We took a few family shots outside with the front door as a backdrop. Rebecca has an eye for colour and design that I wanted to use this in my photography. Just at the end of the shoot when Rufus was quite exhausted. I spotted a beautiful half upholstered chair (a family heir loom) which made a perfect backdrop. When you are a busy mum of two then the upholstery jobs are last on the list! However we managed to make it look perfect. I wanted share some quality time with Ted and daddy. 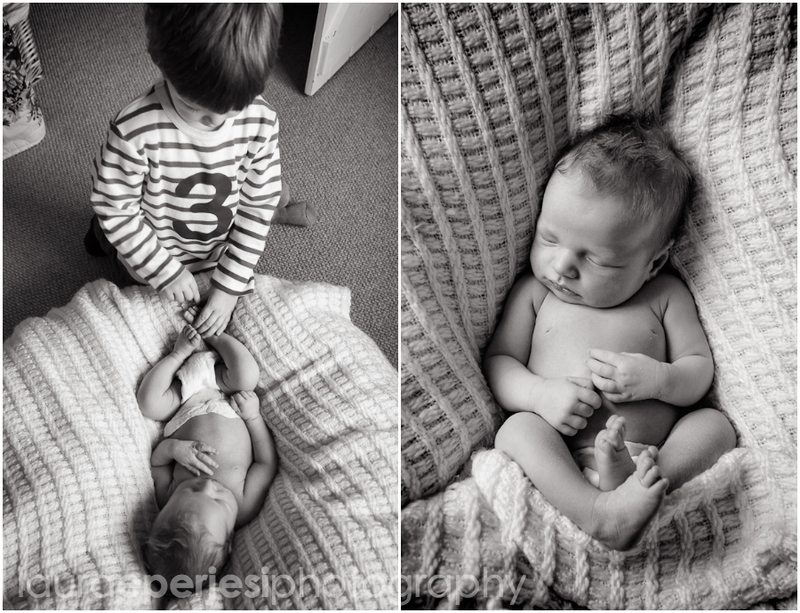 It can be a bit of a shock when mummy and daddy bring home a baby brother and then realise he’s here to stay. Andy was happy to play a bit of rough and tumble with Ted. His rugby side coming out! 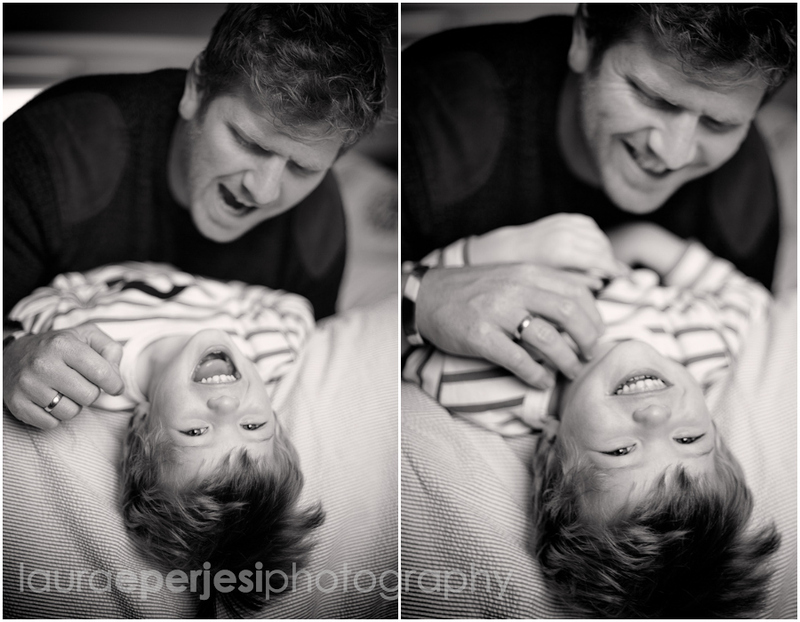 I wanted to capture natural play and laughter between them. 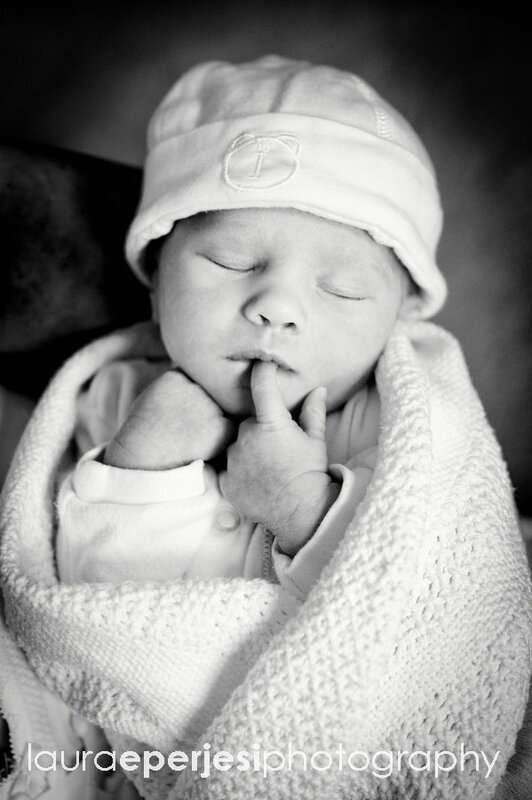 I am very conscious that I didn’t want to spend all my time fussing over baby Rufus otherwise Ted might be jealous. However, I didn’t need to worry. 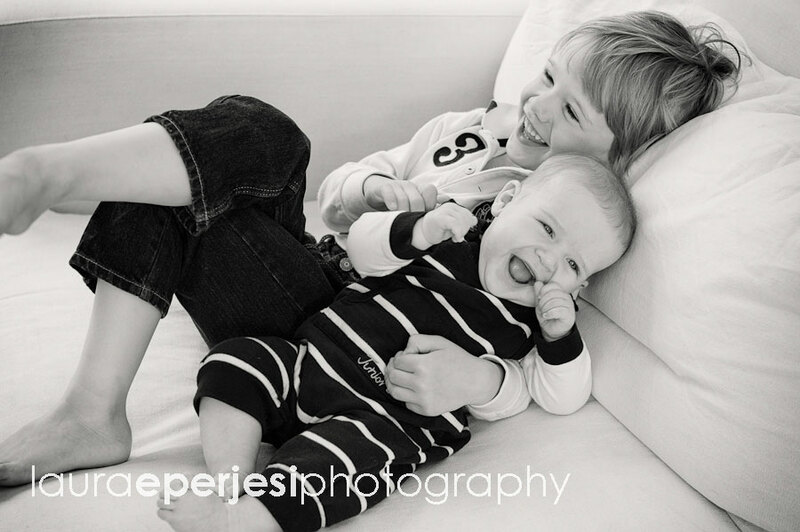 He was happy to show his affection to his little brother. Even if it was super quick! 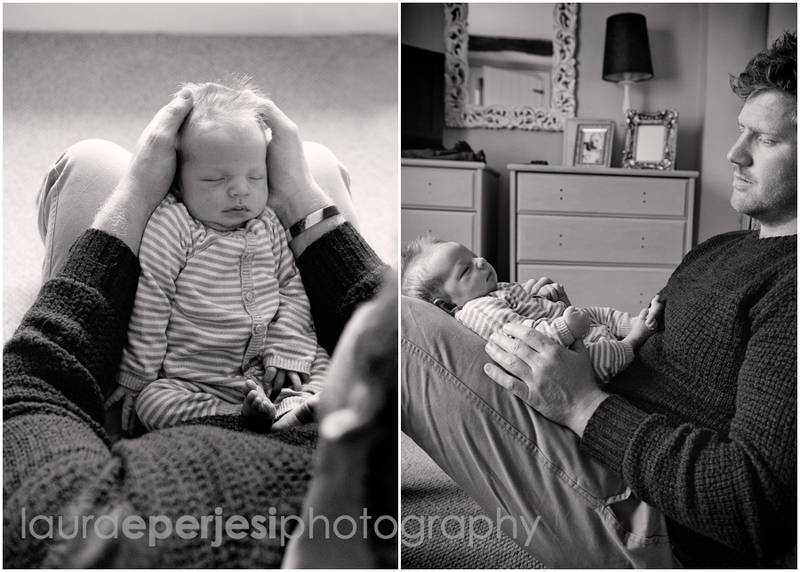 I thoroughly enjoyed this newborn family photography session in Wiltshire and am delighted to hear that they would love a big family! 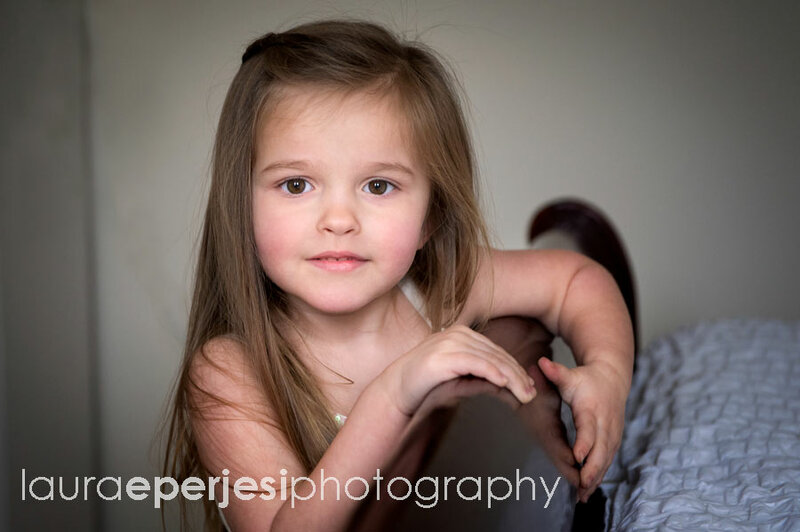 If you would like to know more about my photography then contact me here. This was a nice easy commute for me as this family home was in my neighbourhood in Clapham. 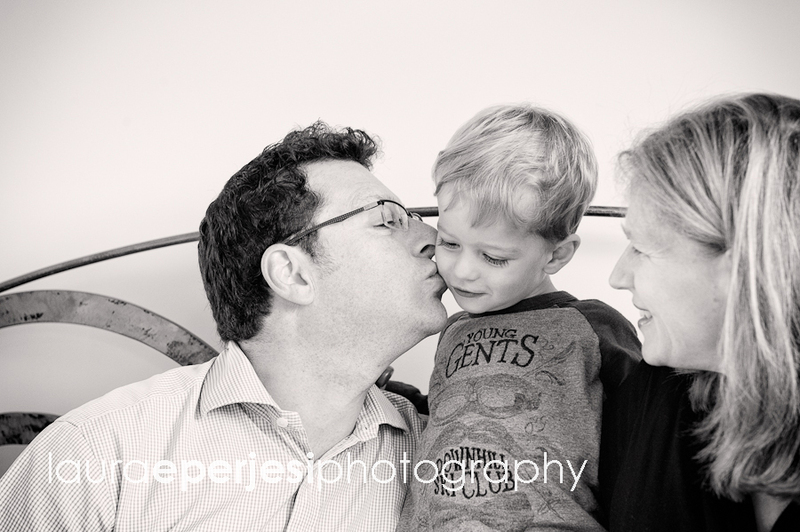 Katie and Toria asked me to come to their home for a family photo shoot before heading to Clapham Common. 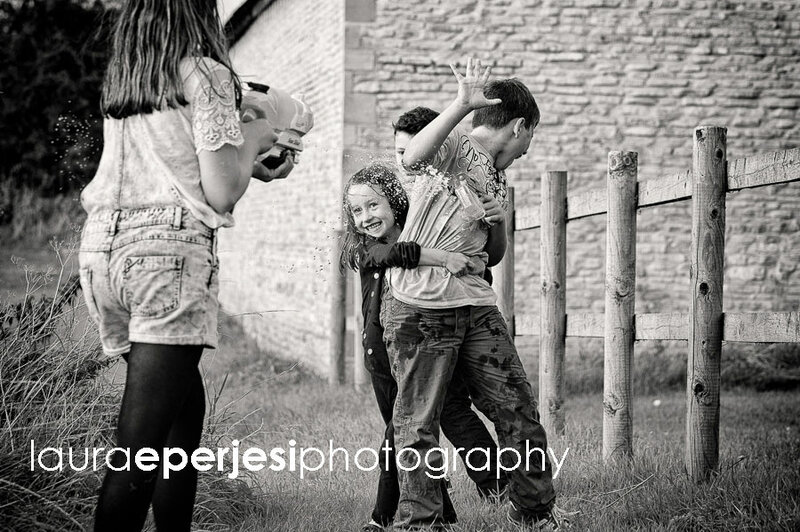 It’s lovely photographing two families together, as you get great combinations of cousins and capture their relationship. 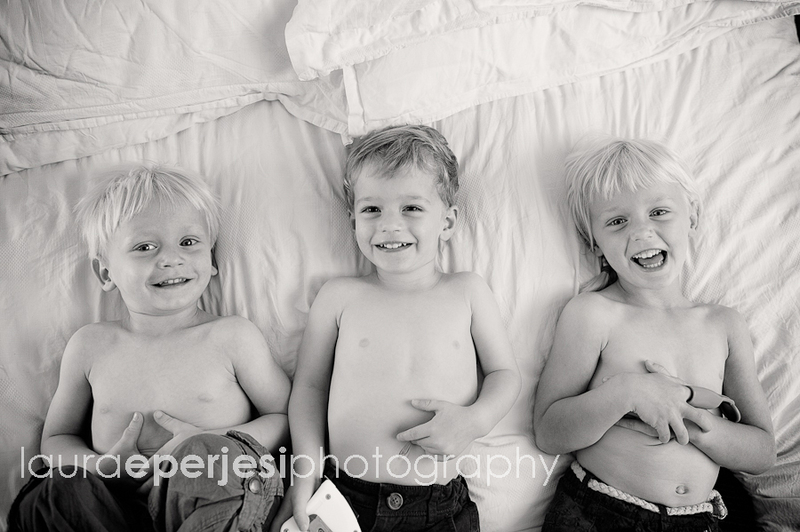 These three seemed to get on great and were happy to be tickled on the bed for starters. We then played a game of doctors and nurses. Which was always my favourite as a child. 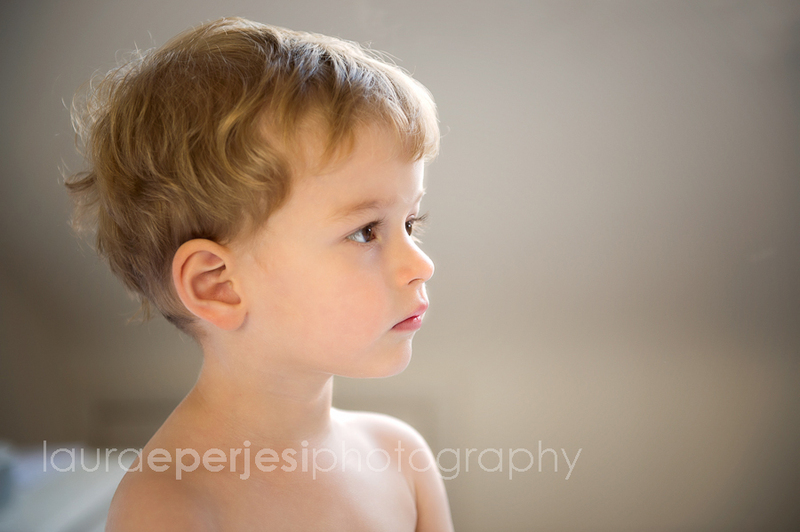 Hairdresser’s was another favourite as it meant could lie down and have your hair stroked by your children! Bliss while it lasts! After playing on the bed we headed downstairs to the playroom which had a fantastic array of dressing up clothes. Another firm favourite is the dressing up box. All three thoroughly enjoyed dressing up. Some how kids don’t mind changing clothes from the dressing up box but when you want them to put on your chosen outfit all hell brakes loose. 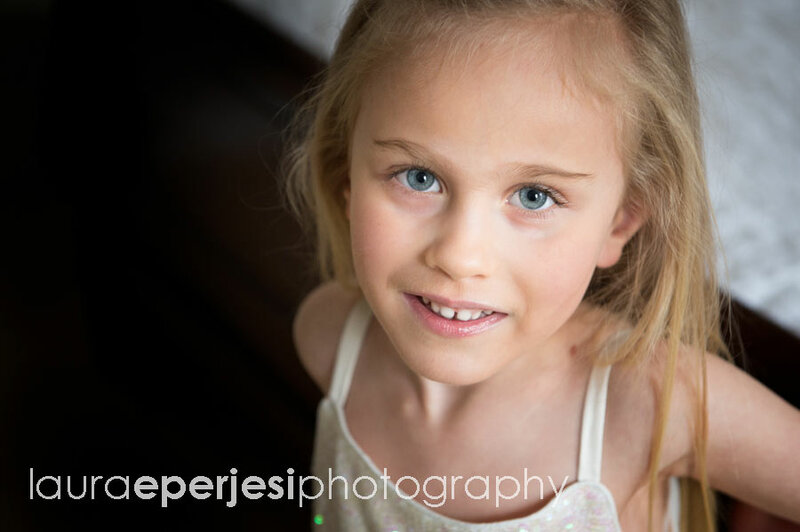 As a Children’s Photographer in Clapham I am always looking for spaces to take the kids. The Common is a great place despite being busy at the weekends you can always find a spot to lay down a blanket and avoid the dogs. We were lucky with the weather. There was an abundance of crispy leaves on the grass and the kids were happy to throw them around. We had time for a spot of tennis and a few running games. 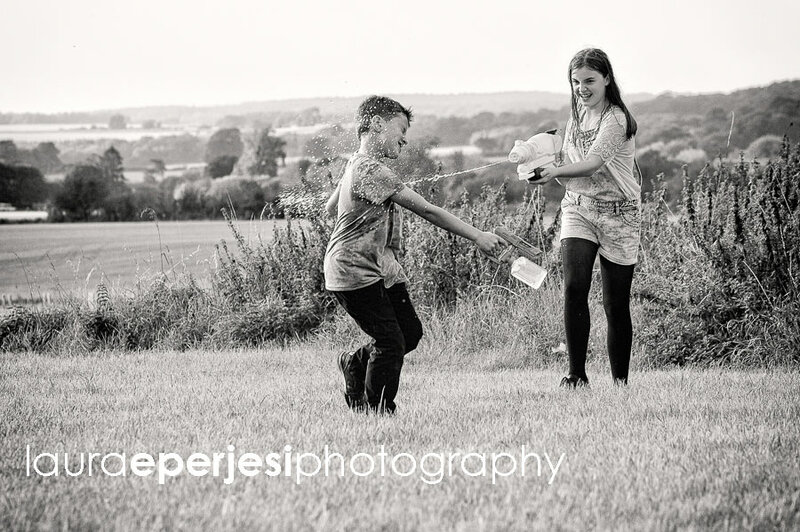 However, Joshua (the youngest) was starting to flag and was in need of an energy boost. We headed off to the bandstand which despite the crowds the kids managed to chase each other through the pillars. 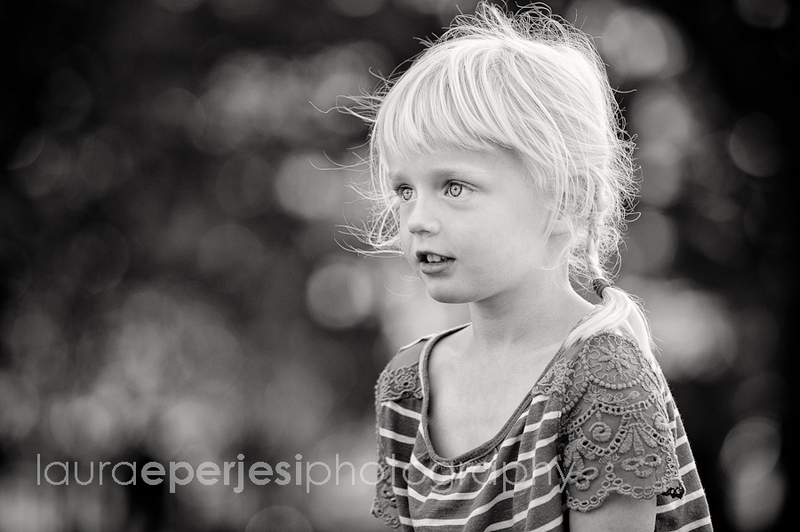 One of my favourite shots is of Agatha as she waited patiently for her ice cream to arrive. The look of anticipation on her face is priceless! All three were happy with their ice creams but kept a beady eye on each others! 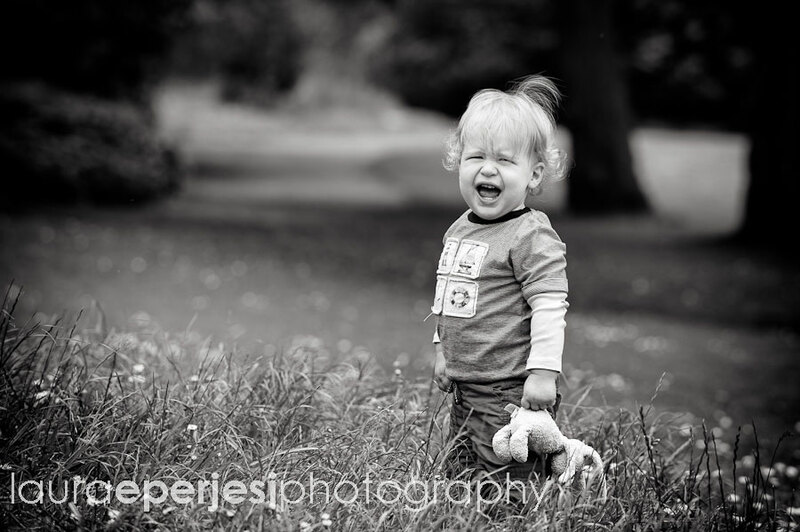 Nice to end this children’s family photography shoot on a park bench with a sugar rush! 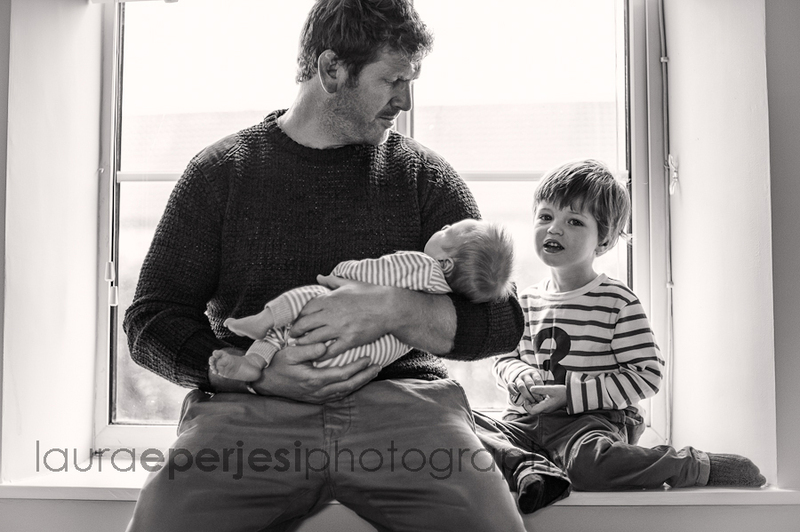 If you are interested in my family photography sessions in Clapham or would like to know more about the way I work, please contact me here. 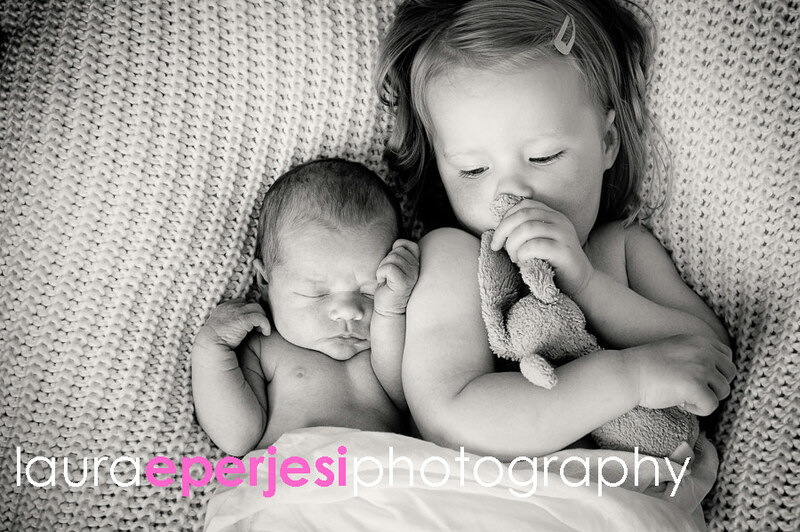 Hope the kids are enjoying their new cousin/brother sister? 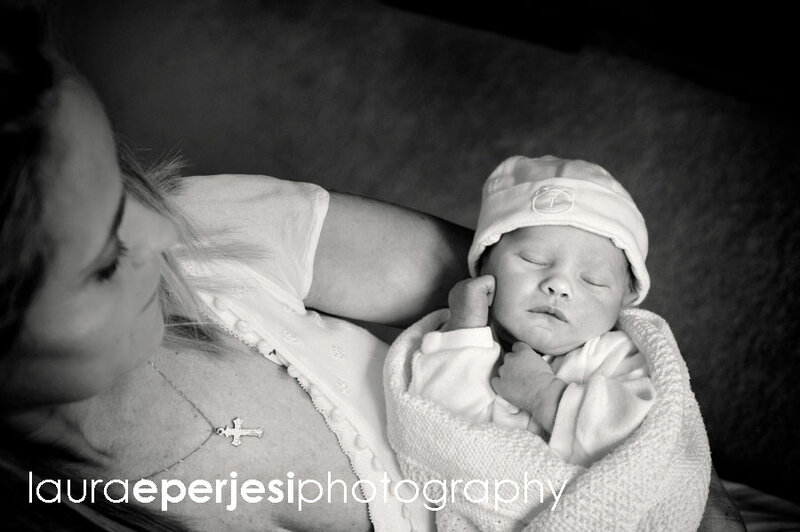 I was delighted to be invited back to this lovely family for one of my newborn photography shoots. 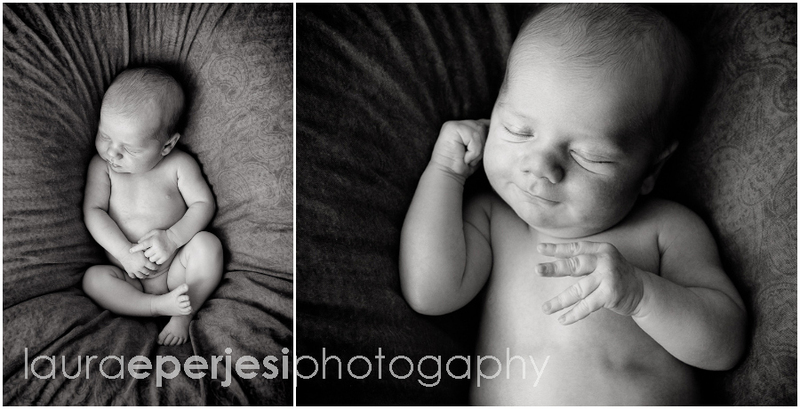 I have had the pleasure of many fun photo sessions with the Aldridge family but this was my first newborn one. 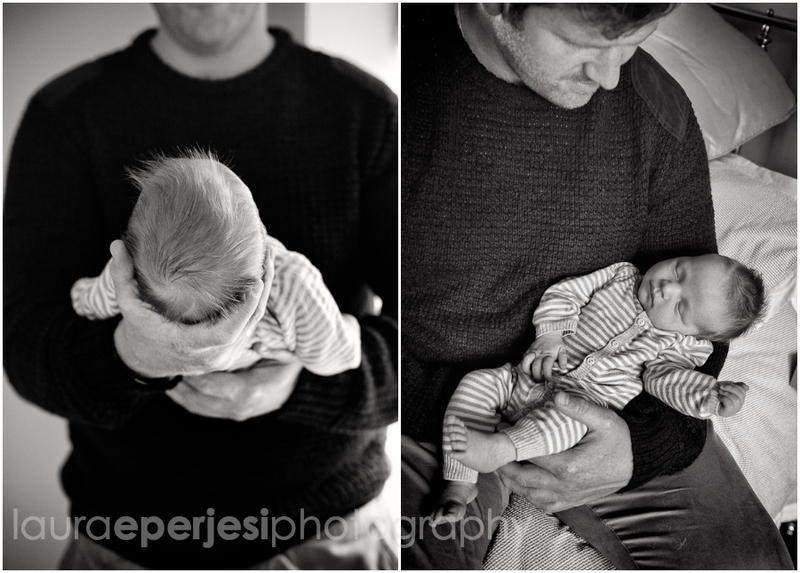 It’s such a brief window of opportunity to capture that really teeny, tiny baby and all the fascination that goes with it. The first thing I notice when I walk in the door is the smell of fresh laundry. It always amazes me how much washing a little bundle can create. 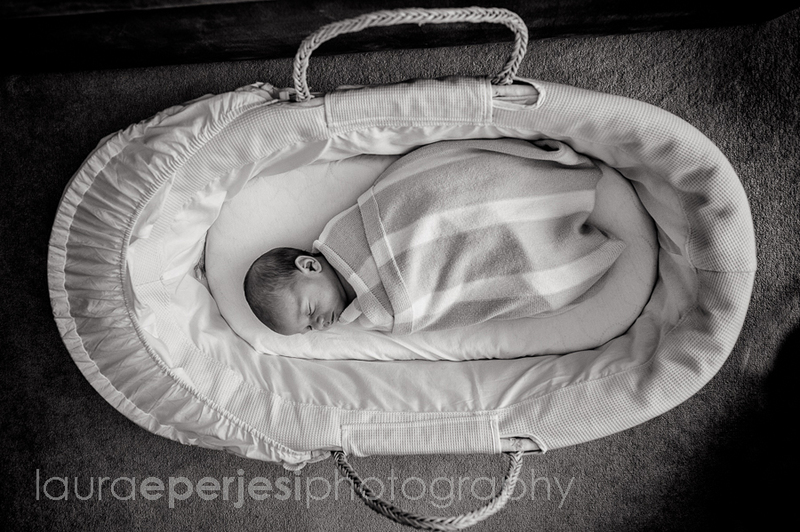 Then there is the pristine moses basket that we love to bundle our babies in and admire them as they fit perfectly. 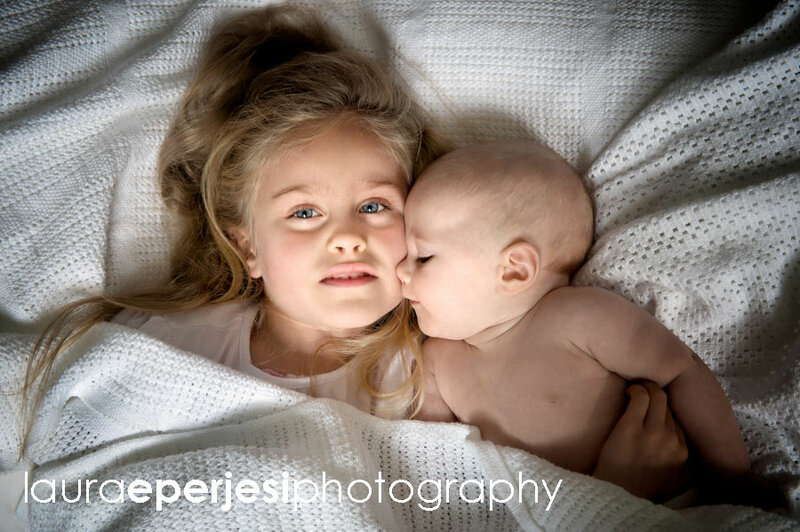 Not for long……so I always like to capture them in this perfect snug bed. 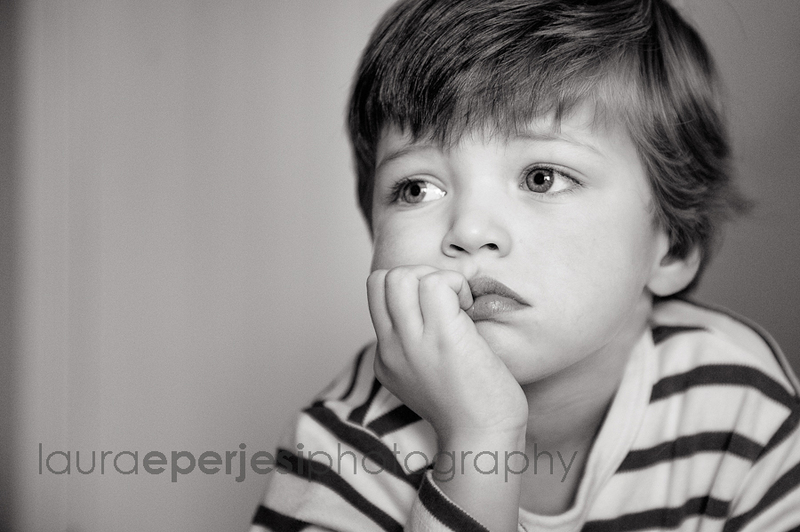 This is little Joshua and he was a dream to photograph. 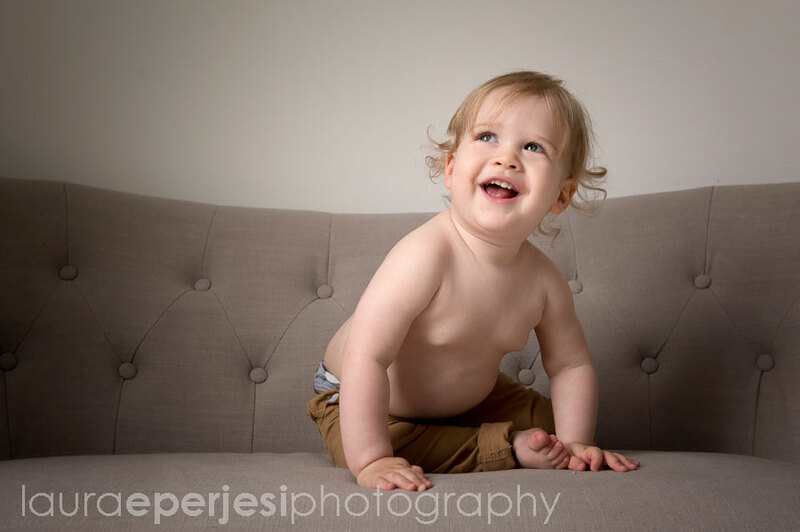 We had some special time to photograph him before his brother Jake joined us on the photo shoot. 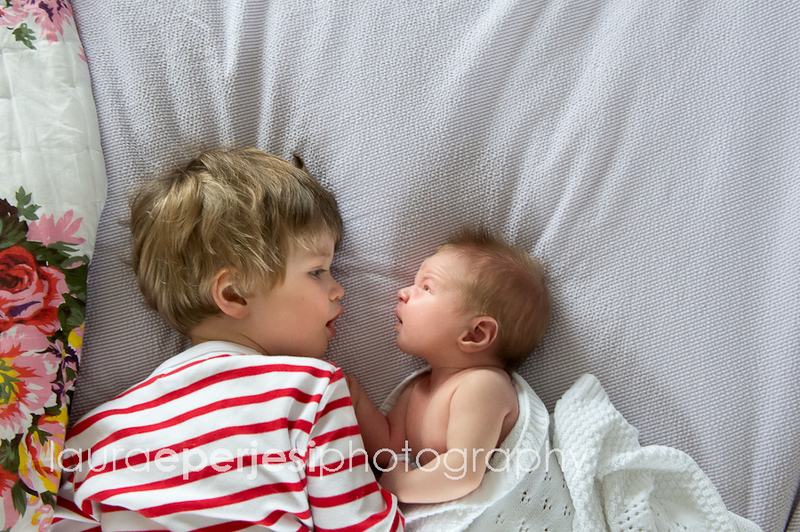 Big brothers are great for giving big hugs and kisses and Jake delivered perfectly. However, it doesn’t always go according to plan and that is where you have to be patient. Fortunately,I have plenty of patience! 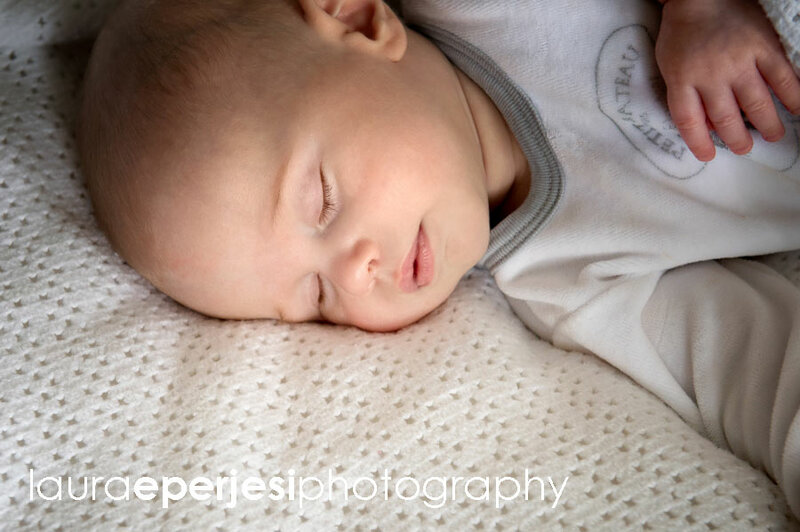 With a few cuddles and gently rocking(the best bit) Joshua nodded of and I was able to get the sleeping shots which I love. 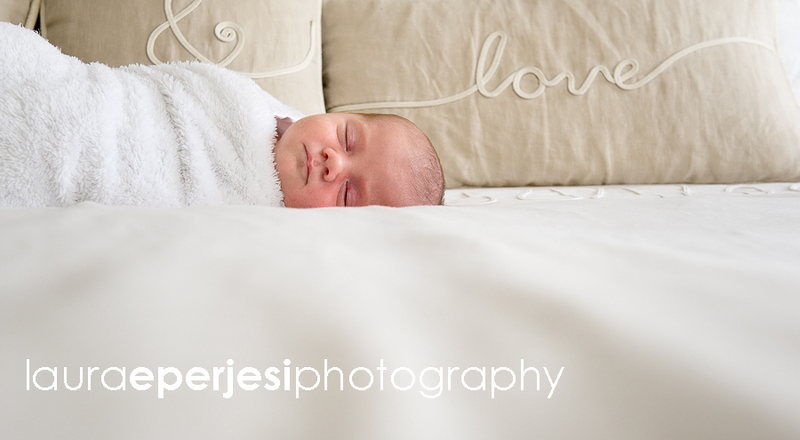 There is something very calming and serene about a sleeping newborn baby. Something you never tire of looking at. 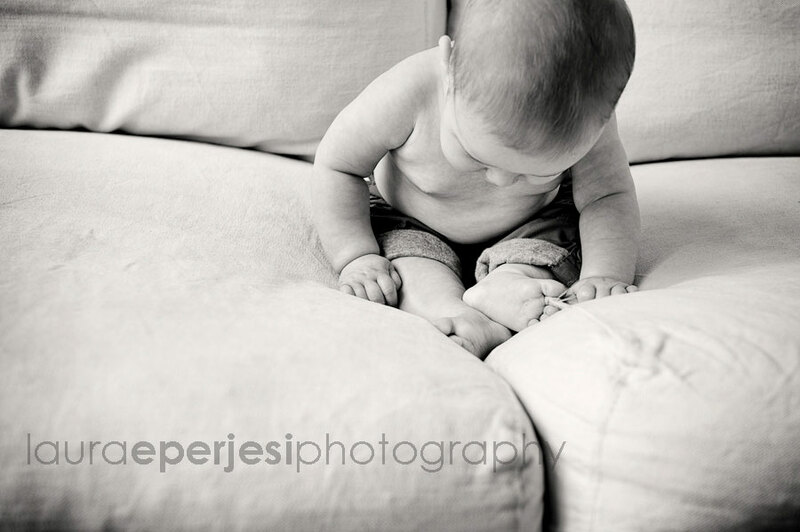 I am looking forward to this little man growing up and capturing the next stage. I am also looking forward to putting together your “Laura wall”. 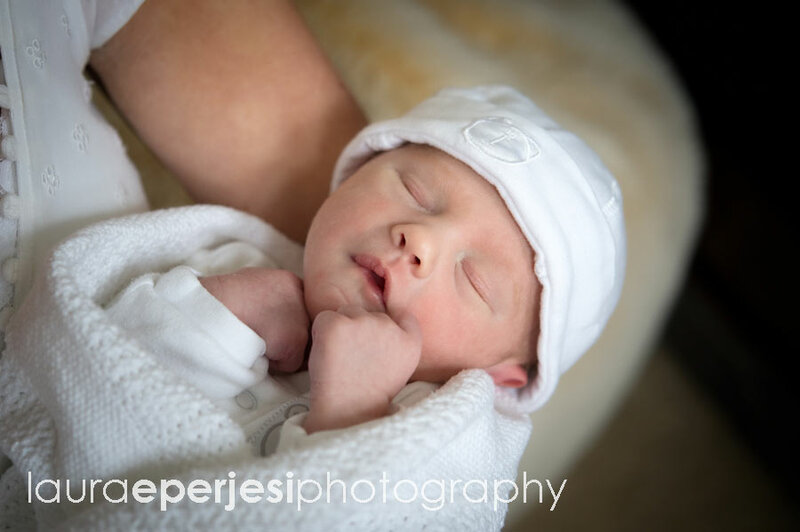 If you would like to know more about my newborn baby photography shoots, in the comfort of your home then please contact me here. I must admit I have had a long hot summer travelling across Europe and have neglected my blog a tad. I will be sharing some of the amazing places I have been as its always nice to find out about new locations. However I have been enjoying the balmy Indian autumn back in the UK. 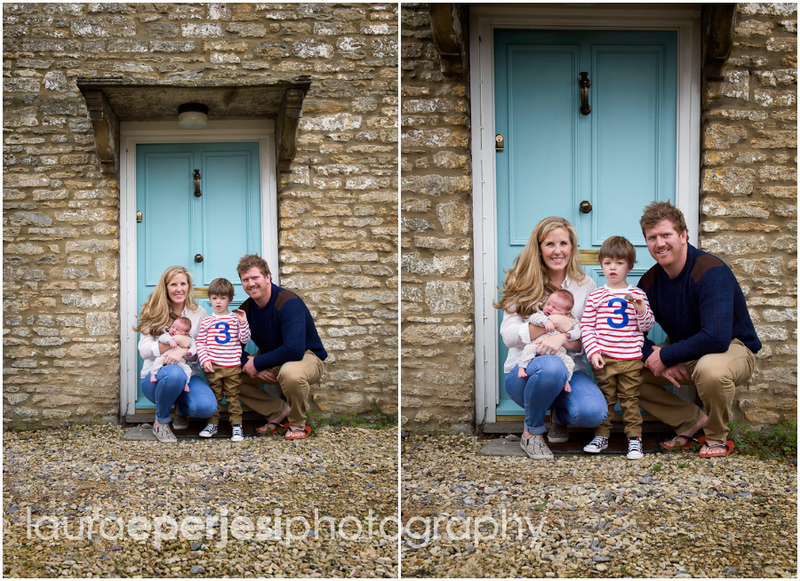 These quick sneak previews were from a lovely family photography session in Stow on the Wold a couple of weeks ago. It was to celebrate an 80th birthday and all the family managed to get together to mark the occasion. 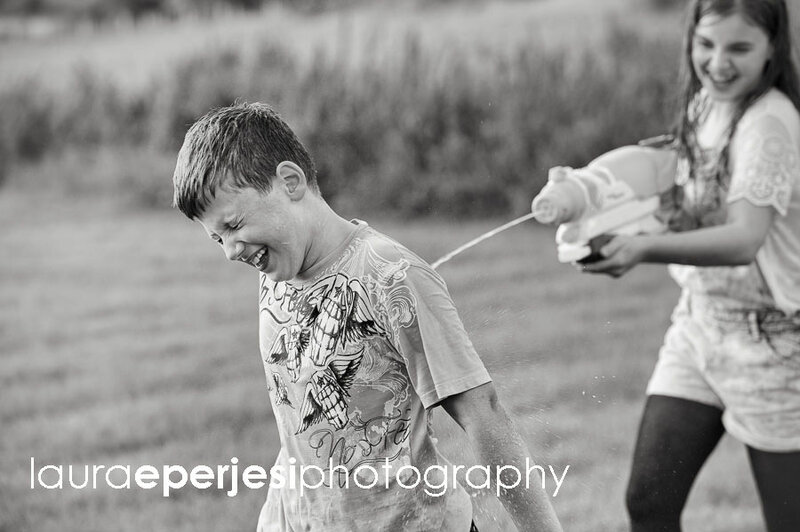 I was delighted at the end of the shoot the kids were allowed to run around spraying each other with water pistols. Such fun! 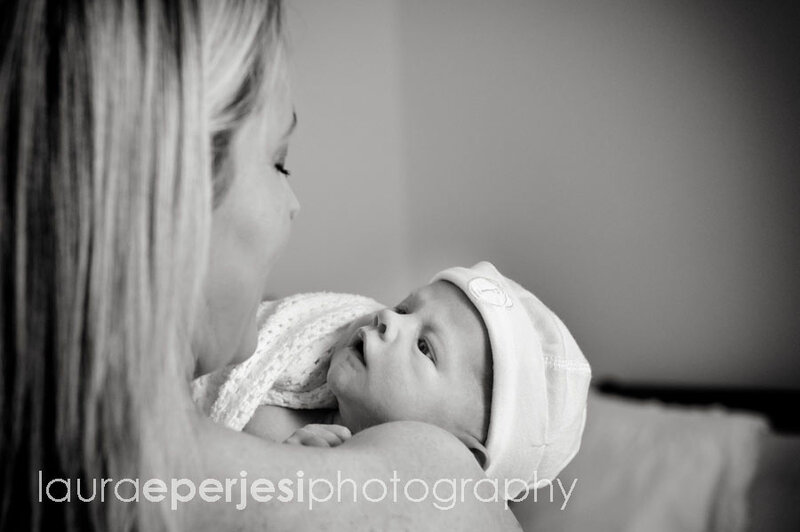 More to come…….however if you are interested in my photograph shoots please contact me here. 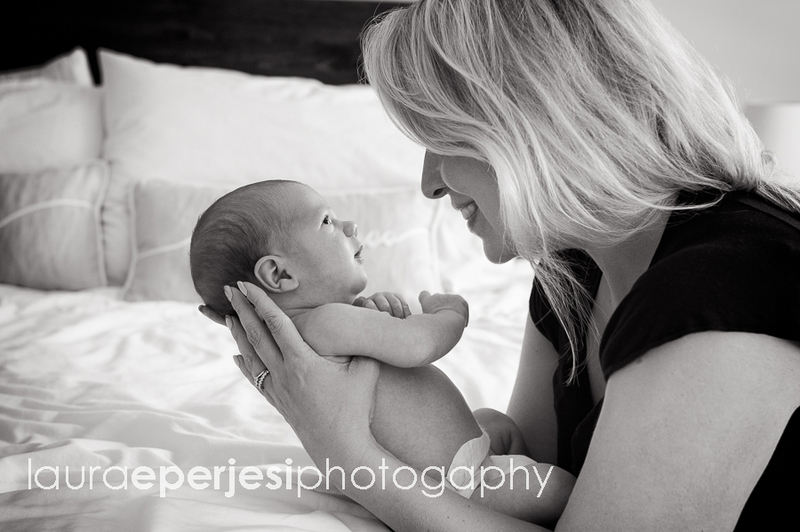 One of the best things about my job is seeing families grow. 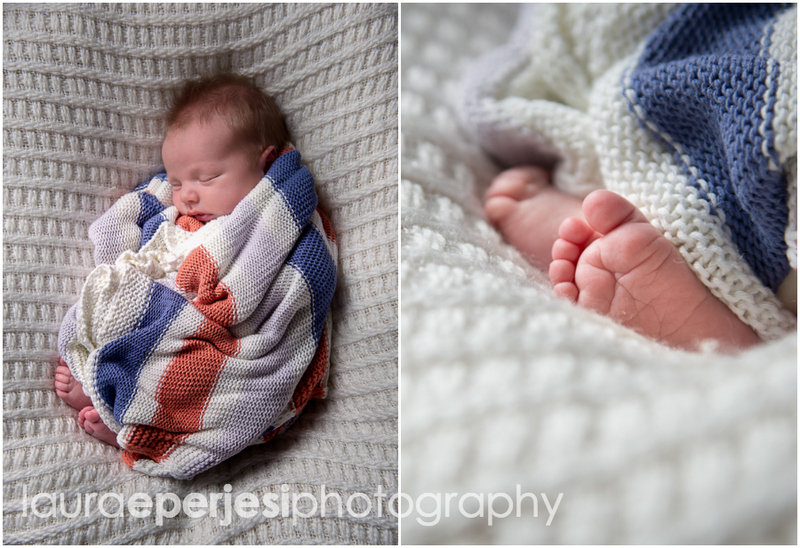 I am always delighted when I get the phone call or email to come back and do the next round of photos as a few weeks, months or years have flown by. I’m always very excited to see the changes just like a blood relative! 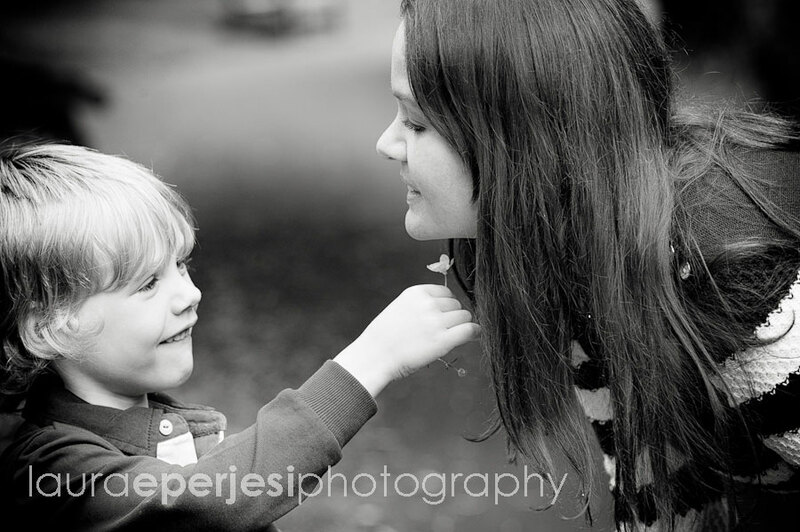 This lovely family have been having their family photography sessions with me for a few years now and these are some of my favourite photos from the last two portait shoots. It was lovely to see the natural bond between the boys at such a young age. 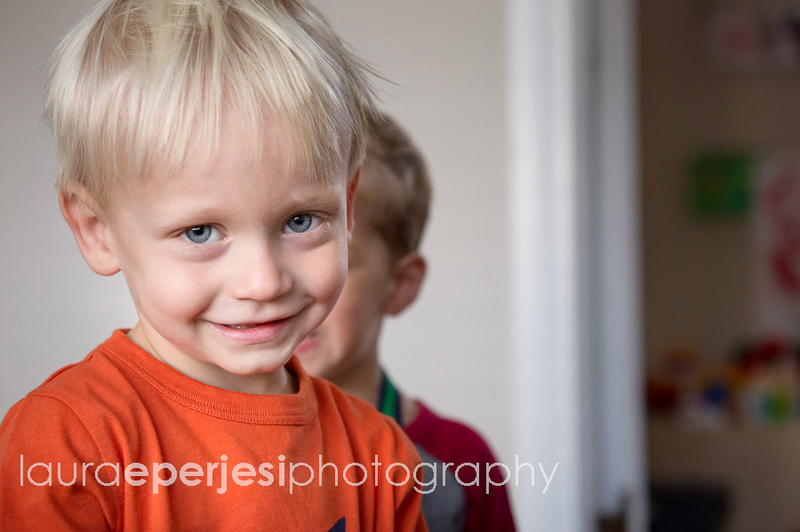 After the usual fun bouncing around on the big bed, it was nice to get a trip to Hatherley Park where I could get some natural shots of the boys. Even if Ed wasn’t so sure of the long grass. I love this shot of him crying, holding his little bunny. 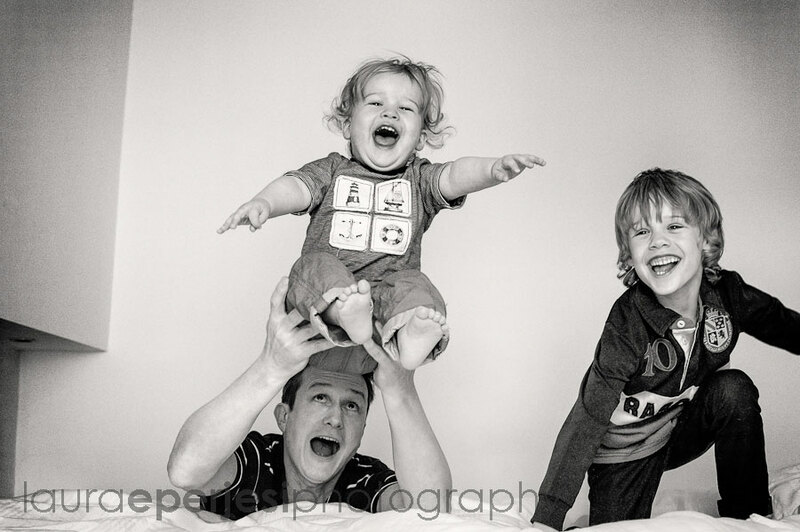 Not all parents appreciate these shots but ……hey its Life! 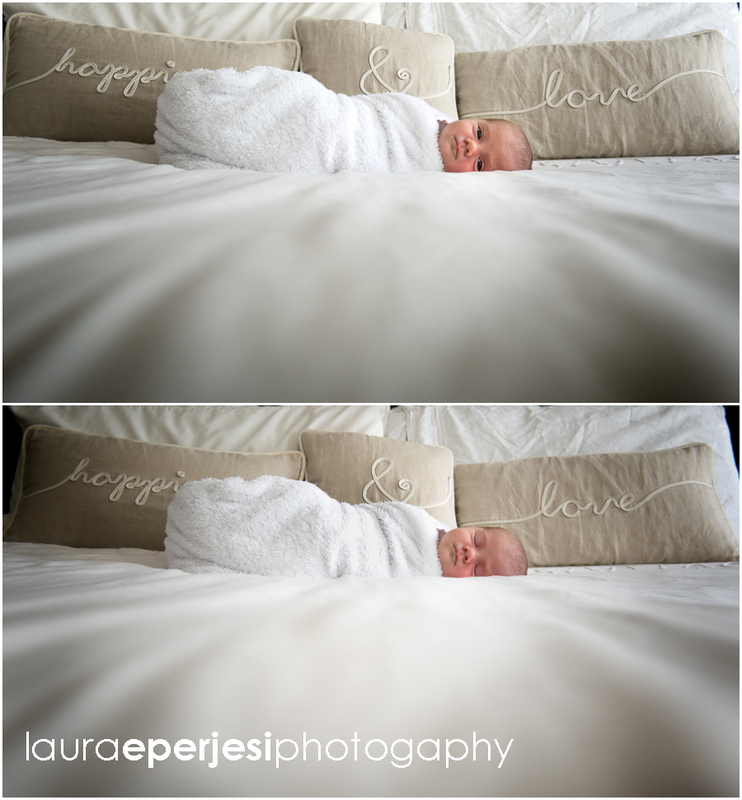 That’s why I enjoy photographing the unstaged natural shots. 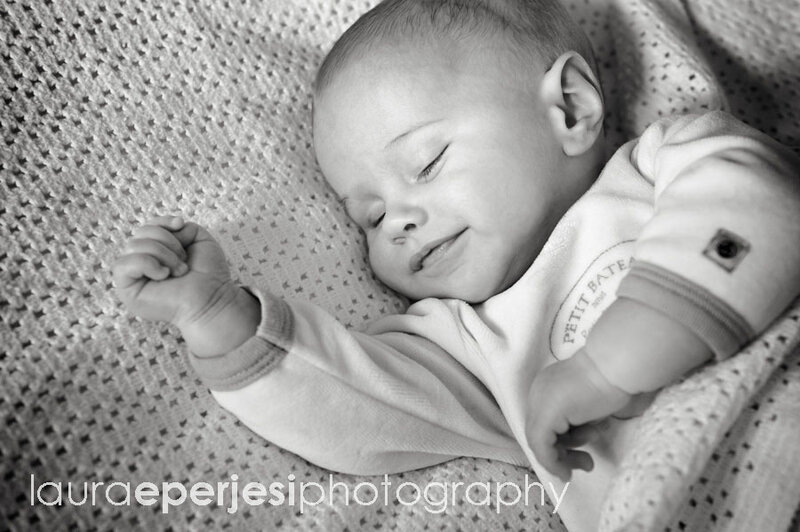 If you are interested in my relaxed photography shoots then please contact me here. 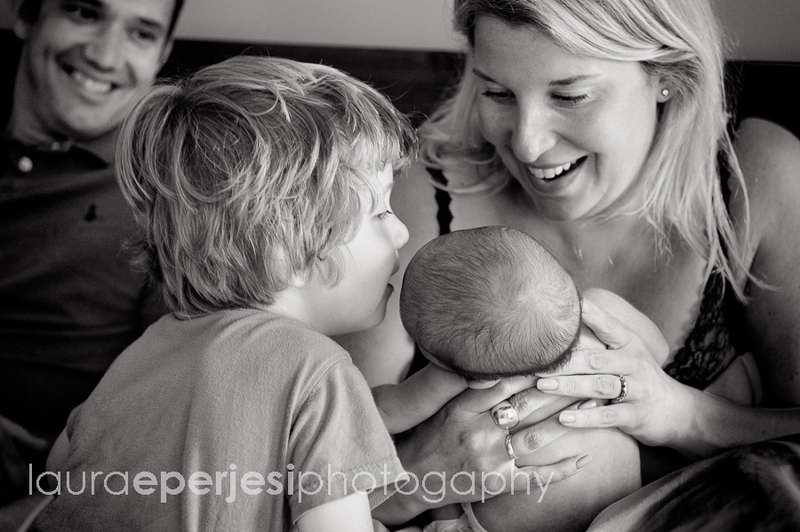 I was delighted to hear from this lovely family when they announced that number 3 was on its way. 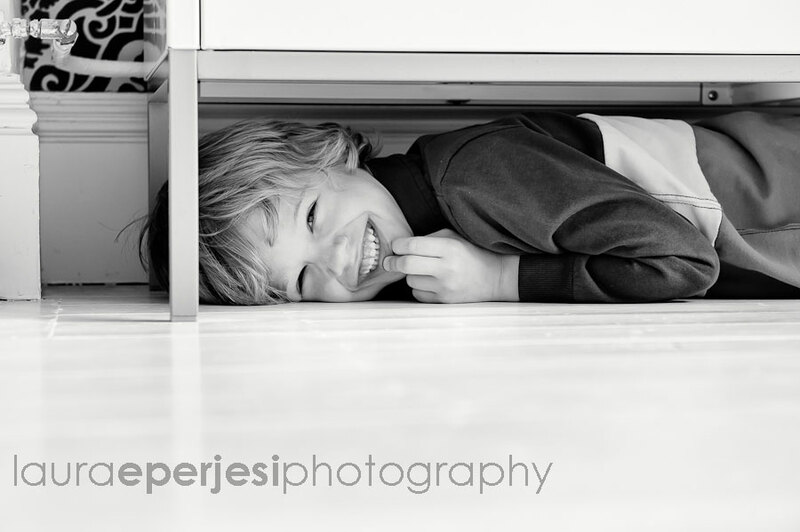 Sometimes I feel that not only am I the family photographer, capturing their priceless moments but a friend just popping in to check on the family! 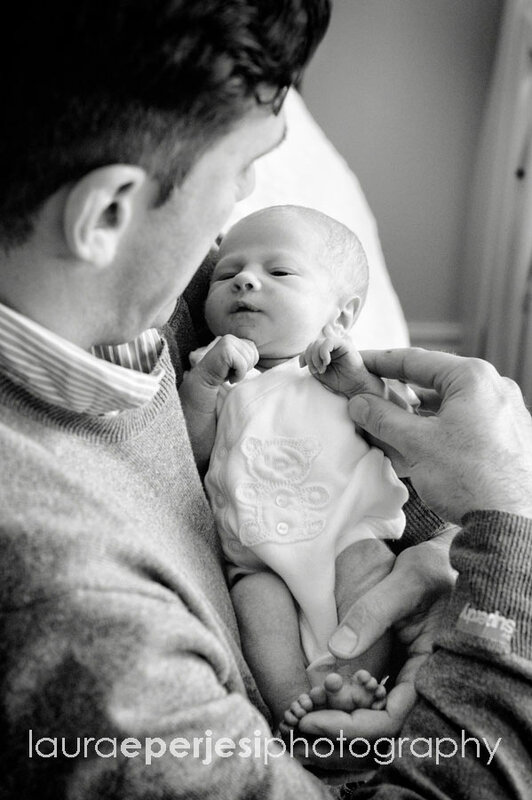 I feel honoured to be one of the first in the queue for a newborn cuddle and share the excitement. 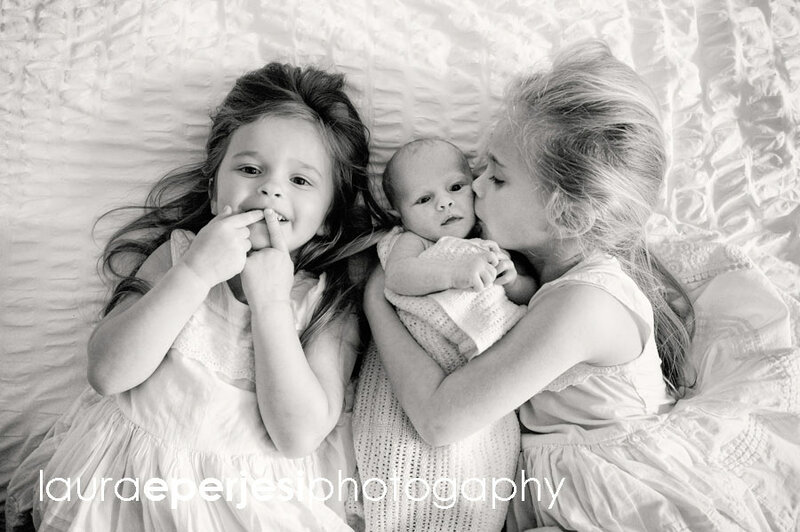 Sophia and Scarlett are two very gorgeous girls who adore their baby brother. 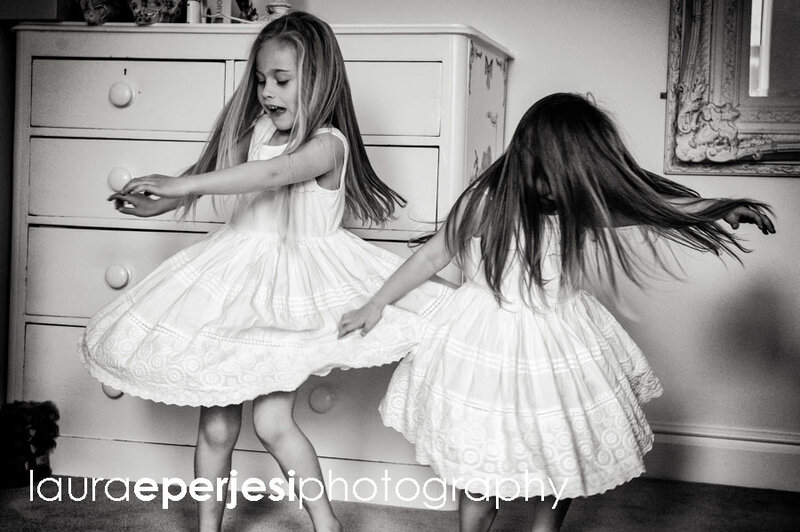 Full of gentle kisses and cuddles but then very keen to dash of and spin around in their beautiful dresses until they are so dizzy they can’t stand! 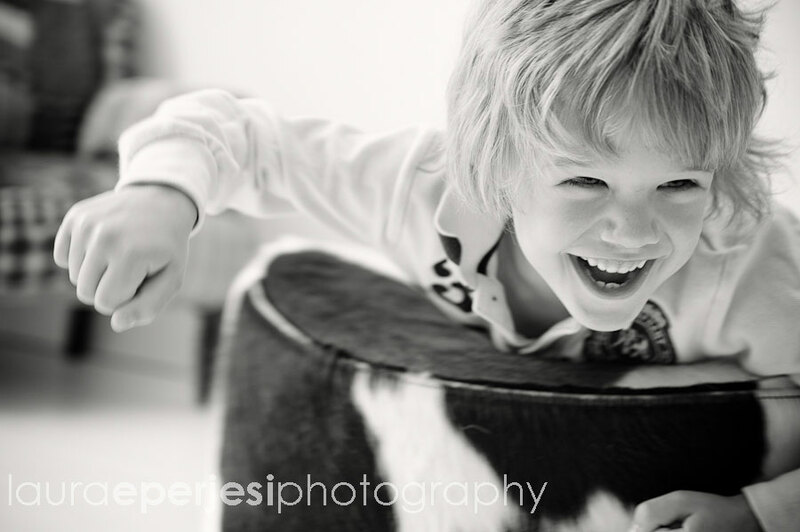 I am looking forward to our next family photography session where we can include the man of the house! 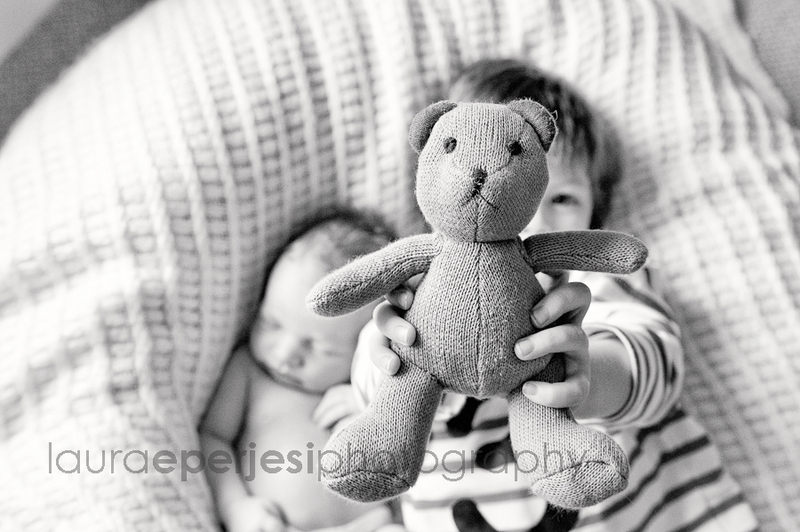 If you would like to know more about my family photography please contact me here. 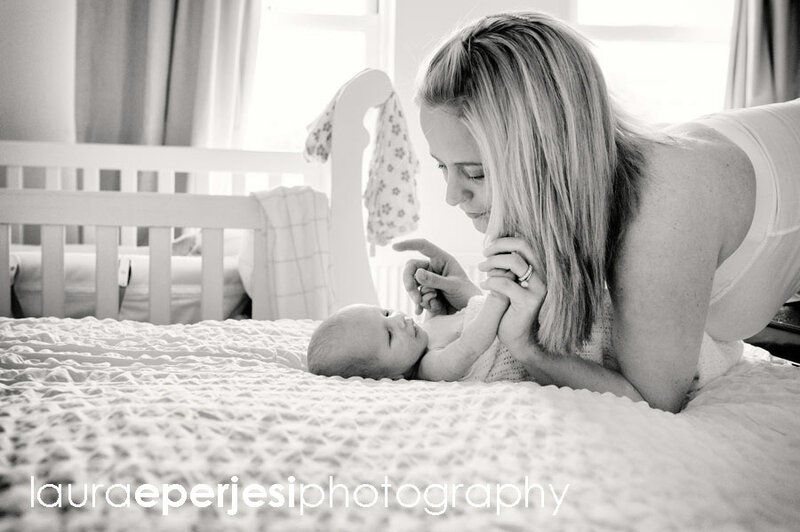 This is a little sneak peek of Emilie’s bump and baby photo shoot at their home in Cheltenham. Poor little Sophia has come down with the chicken pox and therefore we had to cancel the viewing until all is better. 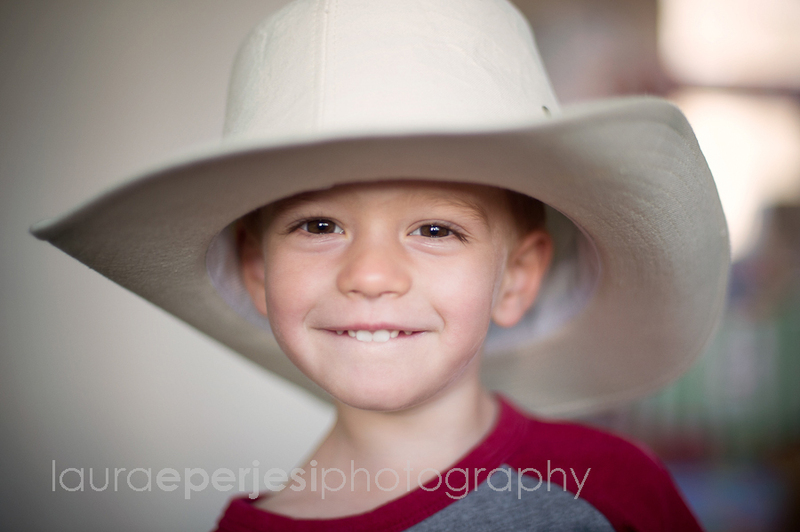 Hope you are on the mend and looking forward to showing you the rest of your photos. 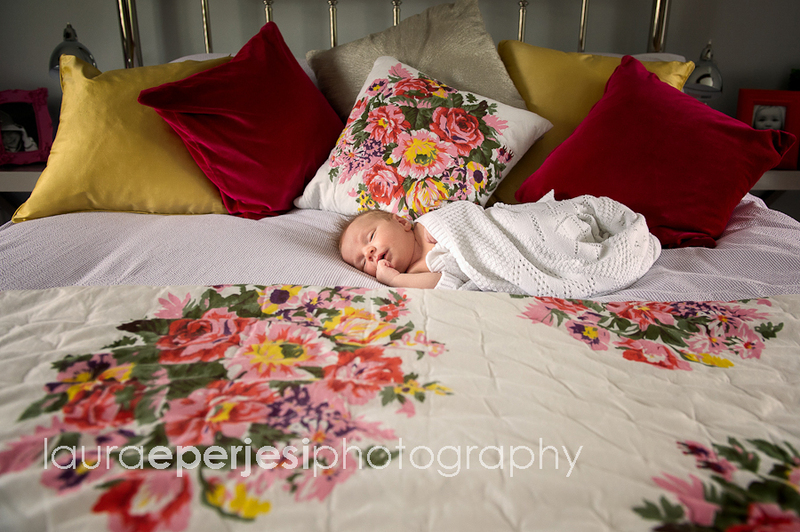 In the meantime here is a little something to cheer you up as it can’t be easy with new baby,toddler with chicken pox. 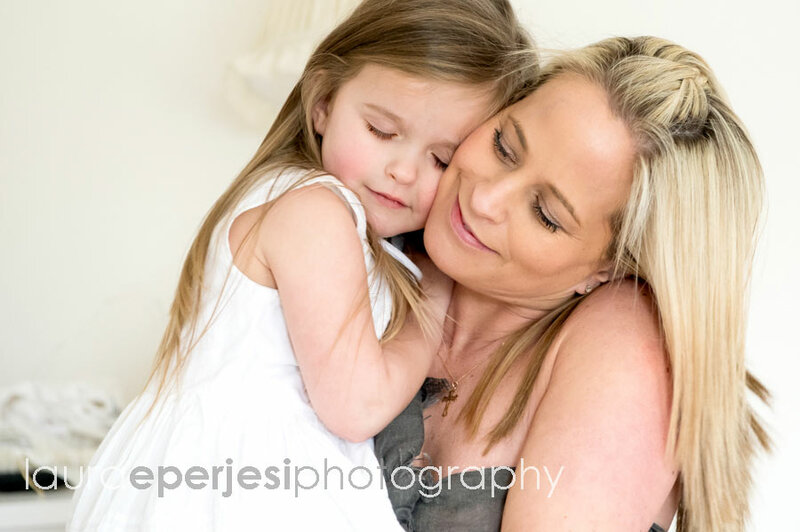 Two beautiful girls like peas in a pod!